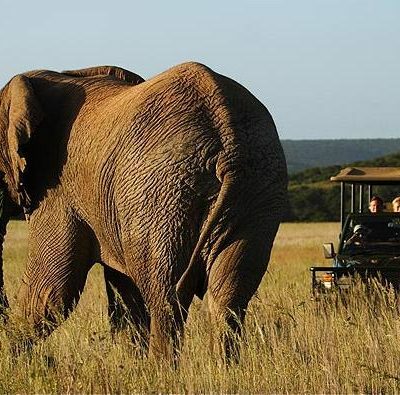 Planning your upcoming Cape Town golf holiday with Golf 2 Africa saves you time, money and unnecessary hassle. 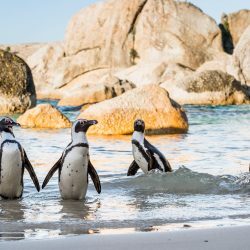 We’ve negotiated highly discounted rates and green fees with the region’s leading suppliers that we’ll gladly offer you in a Cape Town golf holiday package that will perfectly suit your needs and preferences. 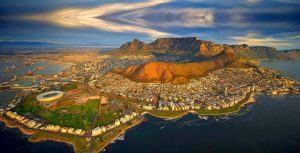 With the landmark Table Mountain as a backdrop to the city, Cape Town has become known as one of the most beautiful cities in the world. 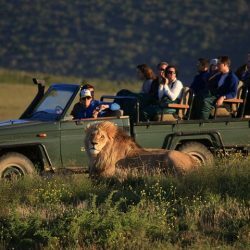 It is the perfect base for visitors, allowing easy access to the various sites dotting the peninsula as well as the nearby winelands of Stellenbosch, Paarl and Franschhoek. 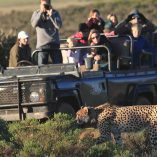 The Western Cape is an extremely diverse province both in its cultures and landscapes as well as its flora and fauna. 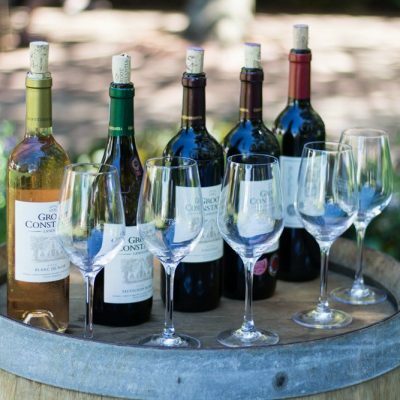 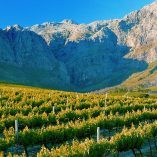 Visitors to the Western Cape can also enjoy a wide variety of good food and good wines at many well-priced restaurants and, for golf enthusiasts a host of award winning golf courses await. 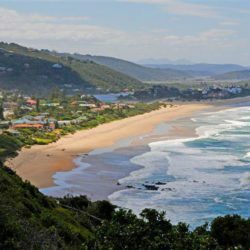 The province has a well-laid out network of motorways. 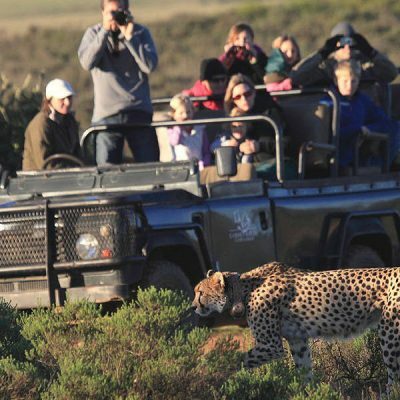 A golf holiday in Cape Town offers the visitor an array of tourist attractions such as cable car trips up Table Mountain, The Cape of Good Hope Nature Reserve at Cape Point, Camp’s Bay beaches, The Victoria and Alfred Waterfront, internationally acclaimed Kistenbosch Botanical Gardens and the surrounding Cape Wine Route. 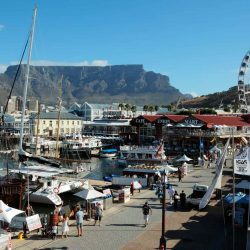 History lovers will find a host of sites to visit including the Dutch East India Company Castle, The Rhodes Memorial, De Tuynhuys and the Bo-Kaap Mallay district to name a few. 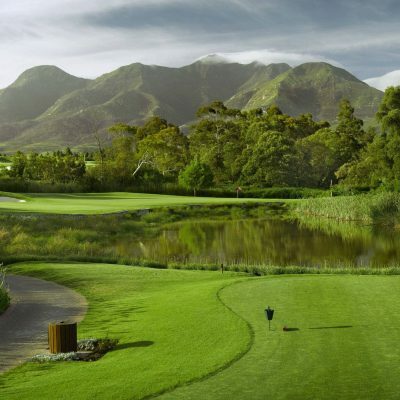 Cape Town’s finest courses include Steenberg, Royal Cape and Westlake. 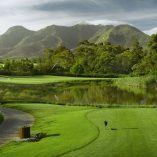 Just over the mountain you’ll find the pristine Winelands courses, such as Erinvale, Pearl Valley, Stellenbosch and De Zalze. 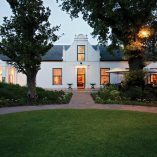 Driving east you’ll find Arabella near Hermanus en route to the Garden Route. 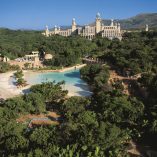 Pack your bags and come enjoy a golf holiday in Cape Town. Below you’ll find a selection of Cape Town golf holiday packages for your perusal.